Create quality canvas prints from your own photographs! Are you looking for the perfect personalized gift? 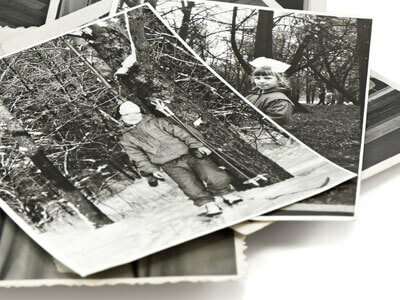 Do you have a cherished baby photo or a photograph of the old family homestead? 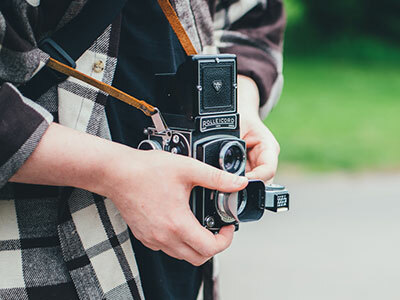 A wedding picture, a family portrait or your best photo? The possibilities are endless to make museum quality custom photo canvas gallery wraps of your own photographs! We can turn your picture into wall art that is archival and more extraordinary than a photographic print can render. Bring your photos to life by creating a show piece for your home or office decor, or give a memory that will be cherished for a life time. Giclée canvas gallery wrap and fine art canvas gallery wrap and high quality printing! We offer superior quality canvas art of your own photograph, printed directly onto museum quality canvas material. Our canvas prints are made in Canada from 100% cotton, archival bright white canvas that is OBA and acid-free, thus environmentally friendly. Our state of the art printers use ultrachrome inks and media that ensure 100+ years stability*. Each image is checked for optimum colour and density before printing. Each canvas print is varnished with artists’ medium varnish, to preserve and protect your image. It’s non-yellowing, waterproof, and adds additional depth and tone to further enhance your image. There are many options for you to have your photo printed on canvas. One option is a stretched canvas wrap. The two widths that are available for stretchers are a 1 inch regular stretcher bar or a 2 inch gallery stretcher bar. Each canvas is hand-stretched by our experts onto a gallery wood stretcher frame. The wood stretchers are 100% Canadian made, cut and milled in New Brunswick, Canada. Choose from a black or white border or for extra impact or have your image wrapped around the sides! 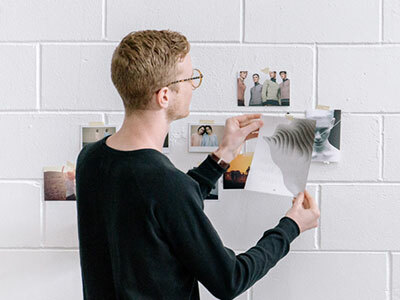 Another option is to have one photo split between several canvas panels, or choose a cluster of different photos and different sizes of canvas for a stunning gallery wall! * Under normal lighting conditions. We can accommodate whatever dimensions you require, and can produce large canvas prints and wraps from 8 x 10 inches up to 52 x 84 inches. 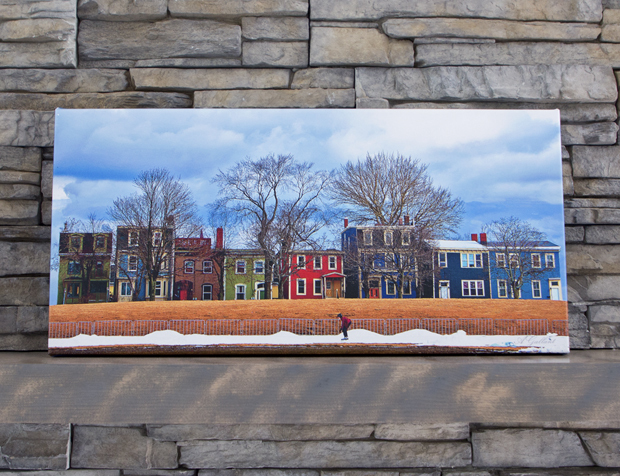 You’ll be surprised to discover that a large stretched canvas can actually cost less than a custom framed print! Please allow 10 business days for production, but give us a call if you are in a rush! We ship in Canada from coast to coast and more pricing information is available in our online canvas catalogue.